Jesus told his disciples, “Whoever gives you so much as a cup of water will not go without his/her reward.” Jesus himself accepted the hospitality of Martha, Mary, and Lazarus. They knew that he sometimes needed a place where he could relax and unwind, and they were honored to provide it for him. I have found that hospitality is in the fabric of African-American and Hispanic churches. You are greeted when you enter, whoever you are, and they will ask all visitors to stand at some point during mass, so you can be acknowledged and invited to return. We can certainly learn much from these churches. If making room is important on ordinary Sundays, it is all the more important on Christmas when the place is packed. Those of us who are regular churchgoers, clergy and staff included, are often guilty of make snide remarks about “Christmas and Easter Catholics”—as if we didn’t appreciate the extra money in the collection on those holidays! Yes, it can be hard to find a parking place on Christmas Eve, but our archbishop is asking us to get past our petty griping to see a great opportunity. Christmas is our best chance to invite new people into our congregations and welcome back those who have drifted away. It is not a time to judge people, because we don’t know why they’ve been absent. 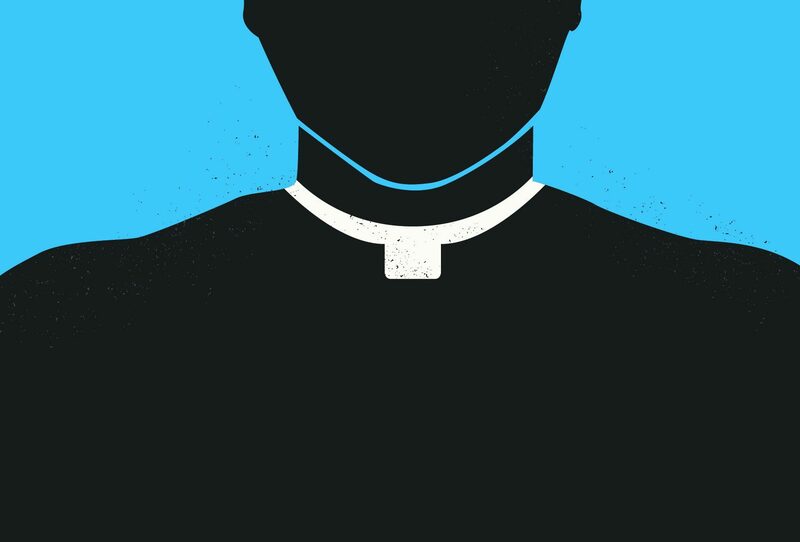 For all we know, it could be something I said, did, or didn’t do—this is especially true for us priests!